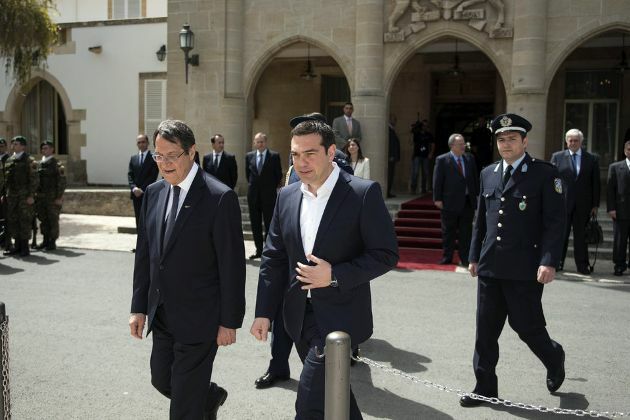 Amid efforts to revive the Cyprus peace process, the two leaders on the island have given different interpretations of what they believe caused the latest impasse in negotiations. After initially appearing to be proceeding well, the talks in the Swiss resort of Mont Pelerin broke down on Monday. The two sides appeared to disagree over the territory that should be returned following a settlement.